French DJ & producer, Karim Benham aka Kareem Junior has more that 20 years of experience. In Paris where he was born, Kareem starts a prolific career as a DJ that leads him to play in the most emblematic clubs of the French capital as VIP Room, Le Queen or Les Bains Douches. In 2002 Karim works with Claude Challe, the famous DJ of Buddah Bar Paris on the opening of his club, the Nirvana Lounge. He also performed in multiple after-show events of major brands such as Dior, Chanel or Fendi during the Paris fashion week. 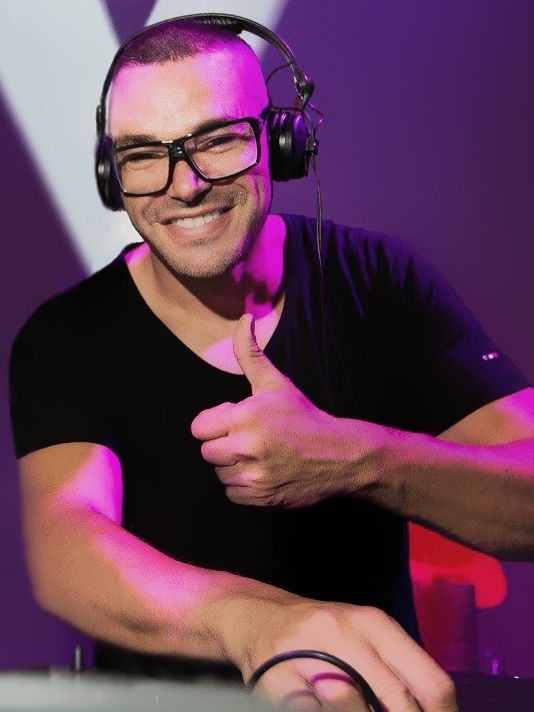 In 2009, the luxury hotel chain W Hotels choose him to become the resident DJ of the iconic W Barcelona where he worked for more than five years. Kareem Junior & Alex Jave at the "Wet Deck Summer Series"